Plans by the European Union to clamp down on aggressive tax planning by big multinationals - revealed by the LuxLeaks, Panama Papers and Bahamas Leaks exposés - have been watered down by the European Union, according to anti-corruption movement, Transparency International (TI). 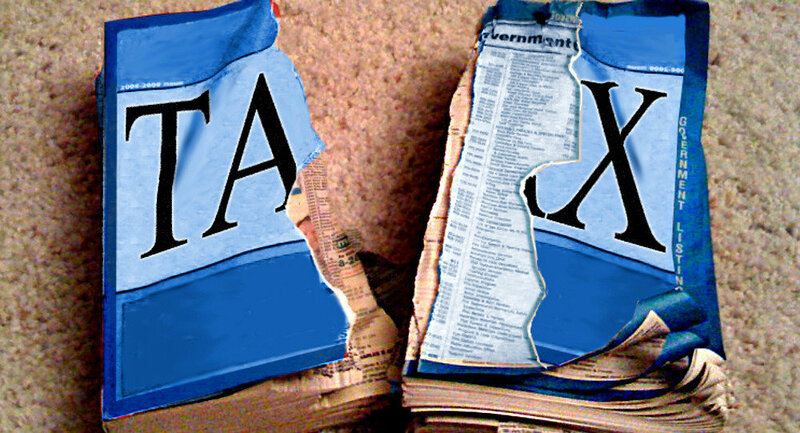 In the aftermath of the various leaks exposing the way many large multinational companies use tax havens and other measures to reduce their tax liabilities in EU member states, the European Commission proposed a new system requiring big multinationals operating in the EU to publish a geographical breakdown of their basic financial data — referred to as public country-by-country reporting (CBCR). ​However, TI has revealed that — just before Christmas — the Slovak EU Presidency published a compromise text on the proposal. This document, instead of improving the proposal, "waters it down even further and weakens many of its provisions," say TI. According to the group, the Slovak Presidency introduced a "comply-or-explain" system: either they comply with the legislation or they have to explain why they cannot do so. However, the reporting obligation was not extended beyond the EU. "What this means in practice is that now non-EU headquartered multinationals will be able to avoid scrutiny and accountability for their operations in tax havens outside of the EU," said TI. Transparency International also says a new clause introduced by the Slovak Presidency provides companies with the possibility of withholding information, "when its nature is such that it would be seriously prejudicial to the commercial position of the undertaking." However, it is not specified what would be considered as "prejudicial," leaving it at the discretion of Member States and companies. The revelations come days after Members of the European Parliament called for the resignation of Commission President Jean-Claude Juncker over allegations that he played a significant role in blocking EU efforts to tackle tax avoidance by multinational companies while serving as Luxembourg's PM and finance minister. Juncker had already come in for criticism after the LuxLeaks scandal, which uncovered a series of sweetheart deals with hundreds of companies to pass profits via Luxembourg in an effort to reduce tax liabilities in member states. 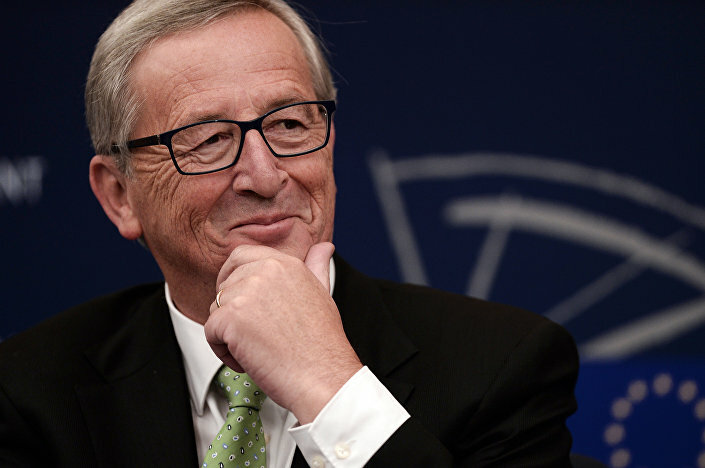 However, a new set of leaks by the International Consortium of Investigative Journalists (ICIJ), the German radio group NDR and the London Guardian newspaper, allege that Juncker took a close interest in tax affairs and that — under his leadership — Luxembourg managed to block a tax "peer review" process between member states and an investigation into cross-border tax avoidance strategies.